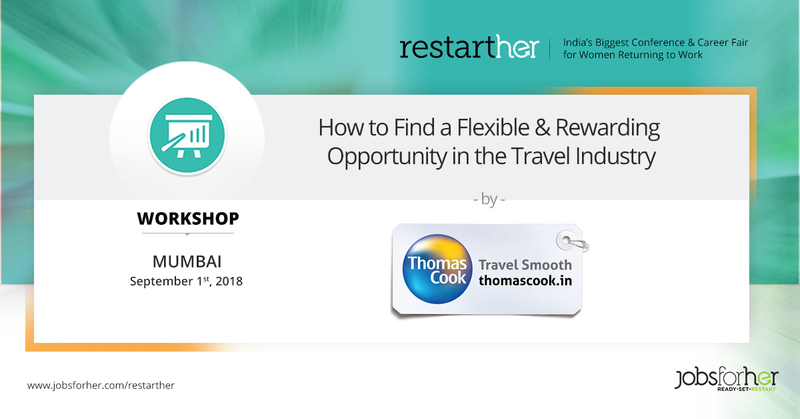 The workshop conducted by Thomas Cook aims at providing a platform for women who are looking to be their own boss. This association provides them a strong earning potential by partnering with Thomas Cook India Ltd. which is a leading integrated travel service company. Being a completely flexible working model adds to the benefits that this partnership has in store for everyone.